Clarify your misconceptions about Bali and let these facts shed light on what Indonesia’s world-famous island is truly like! The island of Bali is one that we all know and love. As one of the most popular tourist destinations in Southeast Asia, thousands of people arrive here annually for an amazing vacation. However, people tend to overgeneralize and have a one-dimensional impression of the place before even visiting. They think that there are only beaches, things are overpriced and the only food available is Indonesian cuisine. 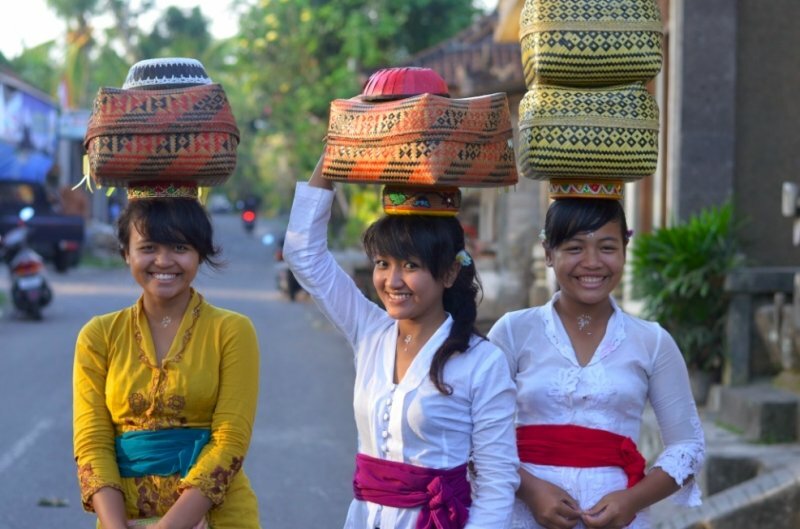 Truth is, Bali is a multifaceted place that can be quite different from its stereotypes. Stop having false expectations of the place – it’s time to face the reality! And if you’re raring to visit beautiful Bali, book your flights via KAYAK from just S$126! Find out the most reliable airline for this route, the cheapest day of the week to fly to Bali, low and high season periods to travel to Bali, and more on KAYAK. They’ve got everything you need to get you more bang for your buck, and time your vacation properly! So grab your flights to Bali on KAYAK now, and you’ll be in for a treat. Lauded as one of the best destinations for a beach holiday, it is no wonder that tourists flock to the beaches in Bali to soak up that Vitamin D! 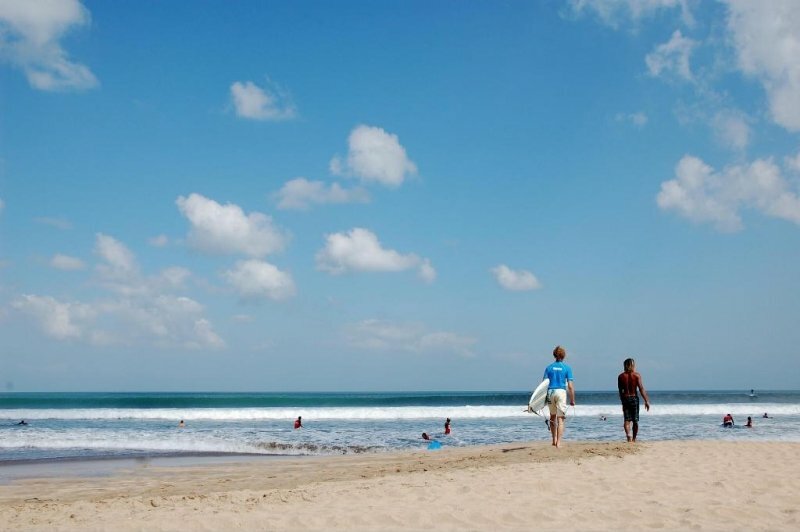 Some of the most popular locations here include Kuta Beach and of course, the renowned Seminyak Beach. Consequently, these beaches are overpopulated with people, and the crowd is a total turnoff for those who just want a peaceful beach getaway. Reality: You can have a private beach all to yourself actually! 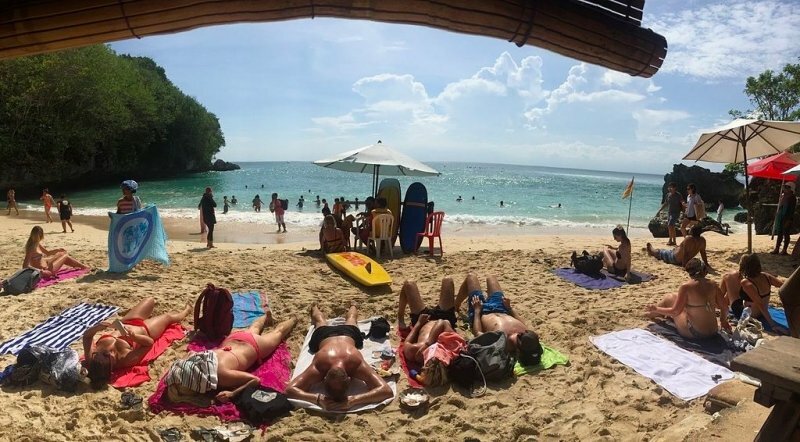 In actual fact, since there are SO many beaches in Bali, many have fallen under the radar and escaped public consciousness. To name a few, Balangan Beach, Geger Nusa Dua Beach, White Sand Beach and Pandawa Beach are other equally stunning beaches that have not been explored, and promise an afternoon of privacy and serenity. In addition, some beachfront resorts have a private beach that is reserved for their guests, so you won’t have to worry about having throngs of people jostle around you! Since Bali is such a beach haven, it is not surprising that people go there for the sole reason of sunbathing at the beach. Pick your ideal spot, roll your towels out and start getting your tan on! After all, it’s not like there’s anything better to do on the island. Besides spending time at the beach, there are so many other activities that are waiting for you! Feast your eyes on other captivating natural landscapes, such as the magnificent Mount Batur and luscious rice terraces. In addition, learn more about Bali’s culture and history by visiting landmarks such as the Lempuyang Temple, Besakih Temple and the Ulu Danu Beratan Temple. There is so much more in store than just the sun, sand and sea. That’s right, grab your swimsuits if you’re headed to Bali, but don’t miss out on packing your sports shoes for the occasional hike too! Contrary to popular belief, Bali is chock full of spectacular scenic spots and exquisite temples, challenging hikes and more. So why not book your flight to Bali via KAYAK from just S$126 now? It’s time to explore this charming paradise full of surprises at any corner, and you’ll be guaranteed a vacation unlike any other. As Bali is becoming more popular, it has also become increasingly more expensive for tourists. From plane tickets to accommodation, transportation and activities themselves, everything is rising in cost. Gone are the days that people thought of Bali as a budget holiday option – it is slowly turning into a luxury beach getaway instead. Furthermore, Rupiah, the currency used in Indonesia, exists in very large denominations. 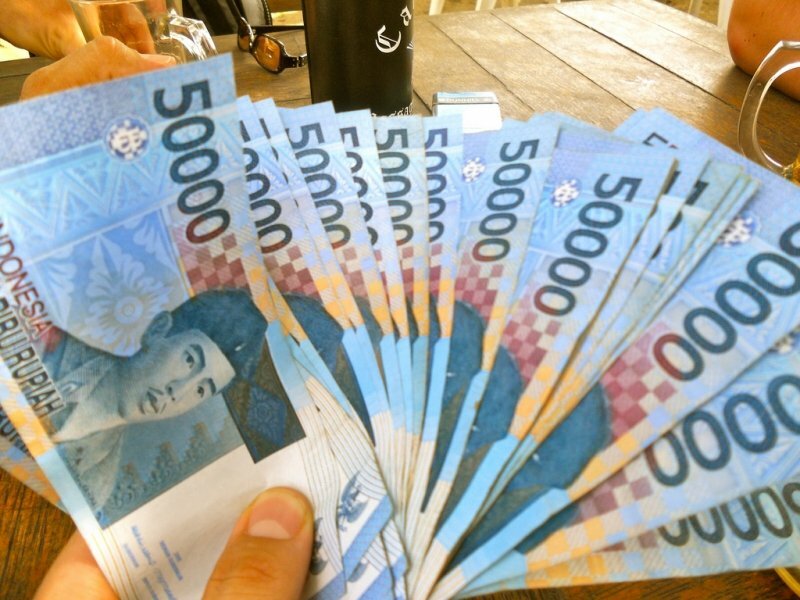 For every 1 USD, you get a whopping 14,000 Rupiah! Consequently, you might not be used to money with this many zeroes and fall under the impression that you’re spending a lot. Naturally, there are some overpriced tourist traps– after all, the locals do rely on tourism to make a living! Still, there are many free things to do in Bali that guarantee a good time without breaking your bank. For example, you can experience royalty by visiting the Ubud Palace, and take those Instagram-worthy shots at the abandoned aeroplane! Furthermore, if you are on a tight budget, save money by eating at street diners and choose from the numerous affordable accommodation options available. Suss out budget-friendly hotels even in popular tourist districts like Seminyak and Kuta; such as the Dash Hotel, Four Points by Sheraton Bali and The ONE Legian. Yum, look at all that curry! 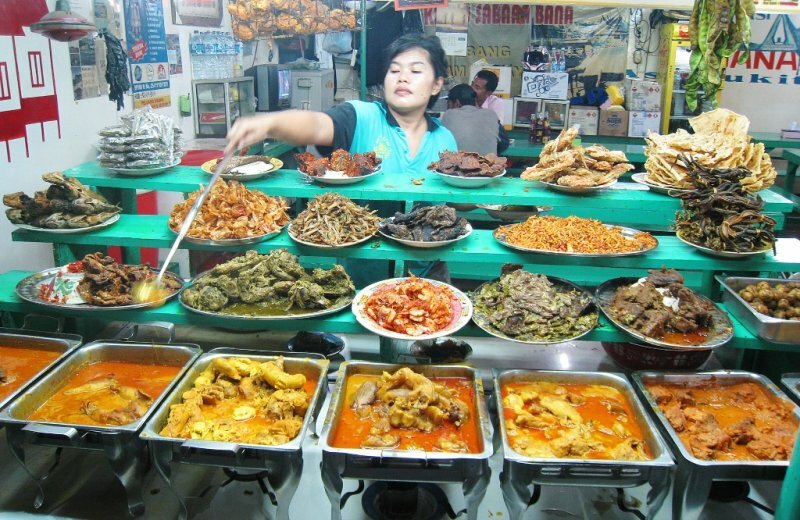 In Bali, expect rice, meat and curry every meal of the day. The Balinese take their food very seriously, and food stalls selling authentic Indonesian cuisine will pop up left, right and center. Local favourites include Nasi Padang (rice with condiments), satay (marinated and skewered meat) and Mee Goreng (fried noodles). Regardless of the dish, you can be sure to catch a whiff of those aromatic spices, and have your tongue tingling from the heat. While Bali does boast a variety of sumptuous Indonesian cuisine, the island has also been increasingly welcome to an eclectic mix of international cuisines and food trends. Up-and-coming cafes have been popping up all over to offer both Instagram-worthy interiors and dishes! Whether it is authentic Mexican food, or healthy acai bowls, you’ll be surprised at the diverse range of cuisines you can find here. Can’t wait to feast on some delicious Babi Guling or colourful acai bowls that are perfect for escaping the sweltering heat? Book your flight to Bali via KAYAK today from just S$126! KAYAK’s flight comparison tool makes it so convenient and hassle-free for you to identify the cheapest flights around, instead of scouring through multiple websites and airlines. Plus, they also provide useful information such as tips on scoring the cheapest flights, cheapest day of the week to fly to Bali, the most reliable airline for this route, and many more! It’s the best travel partner you could ever ask for. So hesitate no longer, and book your flight to Bali via KAYAK today from just S$126! We all want Bali to be the summer holiday of our dreams – where we can feast our eyes on the endless clear blue skies, get a nice tan from the glorious sun and rest comfortably in the balmy weather. Furthermore, good weather like this means that there’s no need to cover up in a dozen layers and plans never get disrupted. I hate to burst your bubble but Bali isn’t the source of eternal sunshine that we have all hoped for. Since the island is still relatively close to the equator, it ultimately experiences a tropical climate and unfortunately, a monsoon season. The wet season brings with it heavy rain, high humidity and of course, a downer on holiday-makers. If you do not want to spend your time in Bali indoors or under an umbrella, it is advisable not to visit during the monsoon season from January to April. Instead, embrace Bali during the cooler months from April till June. This is no doubt the best time to visit. Before your trip to Bali, people are sure to warn you of all the scams that are just waiting to happen! The local people are all dishonest conmen that will prey on your naivety to rip you off with their taxi scams, extortion tricks and selling you activity packages that cost way more than they would at the actual venue. It’s practically an island full of scammers! Like any other place, Bali does have its fair share of scammers. However, don’t overgeneralize these bad apples, and appreciate the local Balinese people for the kind and warm-hearted people they truly are. They will go out of their way to make you feel welcome and are always ready to flash their million dollar smiles. In return, make the effort to interact with them, and respect their local customs. For example, it is considered rude to touch their heads, and to point at things with your finger (gesture with your entire hand instead). You’ll find that the local people are much nicer than others give them credit for. Now that you have a better idea of what Bali is really like, it is time to head there and experience the beauty of the Balinese landscape and people for yourself! Perhaps you might debunk even more myths and misconceptions about the place. This island paradise is just a short flight away from Singapore, making it the perfect destination for a quick and relaxing tropical getaway! So book your flight to Bali via KAYAK today from just S$126, and get a taste of how relaxing life on the island is really like. Delicious Indonesian cuisine, scenic landscapes, great shopping, quaint cafes, fun water activities and more await you! 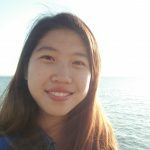 A linguistics student, Lydia suffers from the occupational hazard of thinking too much about the quirks of language. She yearns to see more of the world and its people, and cannot wait for her next adventure to soak in more beautiful sights and sounds. Before she can do that again, her perfect day would include taking a slow walk, having a warm cup of coffee, and being immersed in a good book. 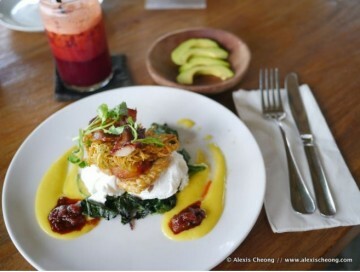 Your comprehensive guide to only the most scrumptious delights and places to visit when in Seminyak. Here's what to do and what to see in Bali, the beautiful Indonesian island.